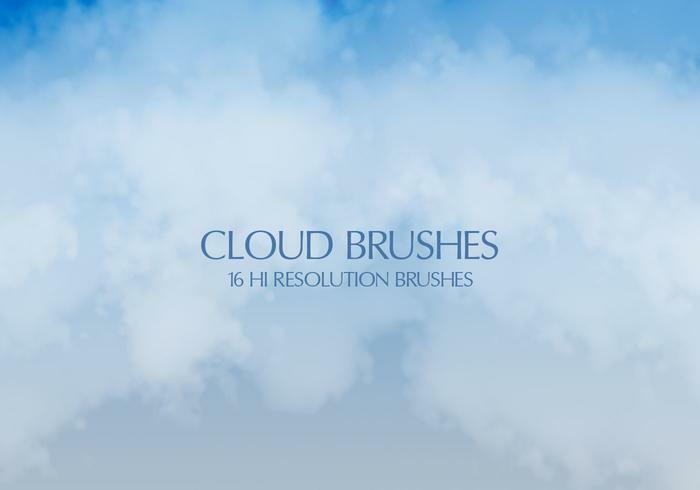 16 Cloud Brushes - Free Photoshop Brushes at Brusheezy! Looking for a different cloud pack? Download the <a href="http://www.brusheezy.com/backgrounds/53029-clouds-on-blue-sky-psd/premium">Cloud PSD Background</a> right here on Brusheezy! @Fiskekake - same with this file - it's a Premium file, so you need to be a premium subscriber to download it. Find out more about that here: www.brusheezy.com/premium/about. Let me know if you have any questions!